The Tae-sung Machine Factory, North Korea’s oldest ballistic missile production complex, is sometimes identified as the Chamjin Missile Factory, Chamjin-ri or Sagi-dong Missile Factory. 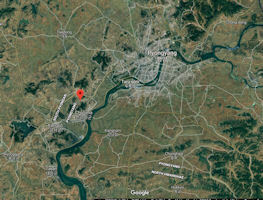 The Tae-sung Machine Factory (Thaesong Machine Factory) is located between Pyongyang and Namp'o. Tae-sung, also spelled Tae-song or Dae-sung, is a Korean masculine given name. Its meaning differs based on the hanja used to write each syllable of the name. There are 20 hanja with the reading "tae" and 27 hanja with the reading "sung" on the South Korean government's official list of hanja which may be registered for use in given names. 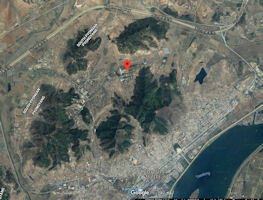 In 2006, the South Korean press reported that two Paektusan-2 (Taepondong-2) missiles were assembled at a “munitions factory” in Chamjin-ri. 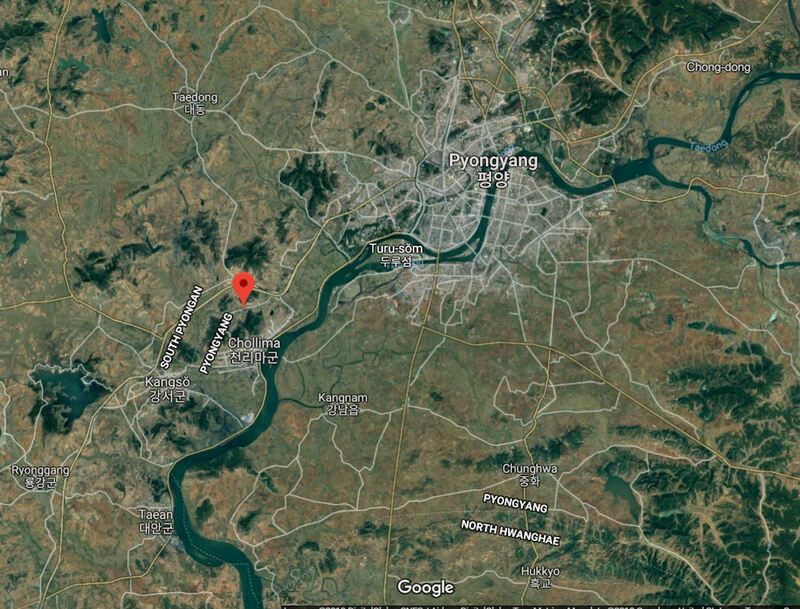 The Tae-sung Machine Factory is North Korea's primary manufacturer of ballistic missiles, conducting final assembly of components and sub-systems it has produced or from those supplied to it from other facilities and sources. While the primary responsibility for the development of the Taepodong and Unha systems lies with the No. 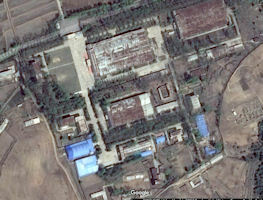 7 Factory of the Second Academy of Natural Sciences (SANS), the Tae-sung Machine Factory has been associated with the production phase of these systems.